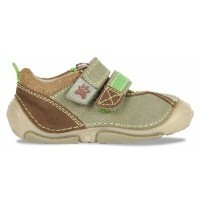 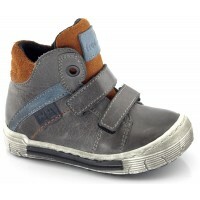 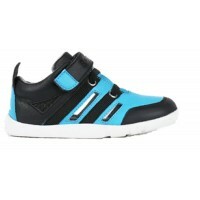 Welcome to our children's shoes Special Offers page. 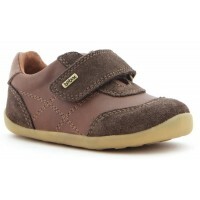 All reduced priced kid's shoes are still in the same great condition as the day that they were made but are reduced if they are end of season lines or if we are having a special offer on selected children's shoes. 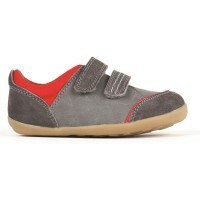 So grab a bargain and buy some children's shoes now. 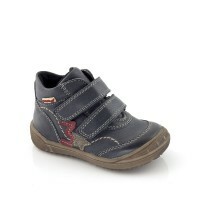 Whether you're after clearance Lelli Kelly, cheap school shoes or bargain kid's sandals, remember these special offer children's shoes will not hang around for ever so if you see something you like then buy it now! 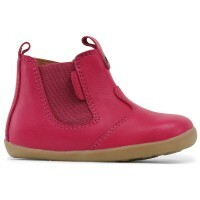 Please note that reduced priced Lelli Kelly still come with free gifts, although these Lelli Kelly gifts relate to the season in which the shoes were originally sold.